Aqua Pearl Pools is your go to company for pool care specializing in pool repair services. 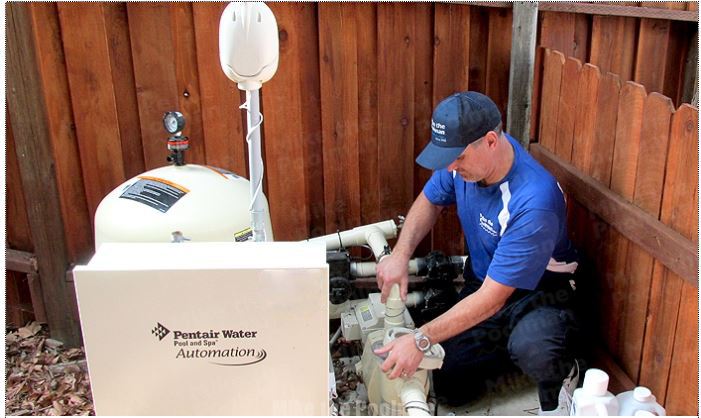 We repair all pool equipment and accessories including pool heaters, pumps, filters and salt systems. From minor equipment repairs to major ones, our staff has the expertise to handle them all. We use modern technology in our repair services that enables us to do our job quickly. Our company uses only top quality, warrantied parts.